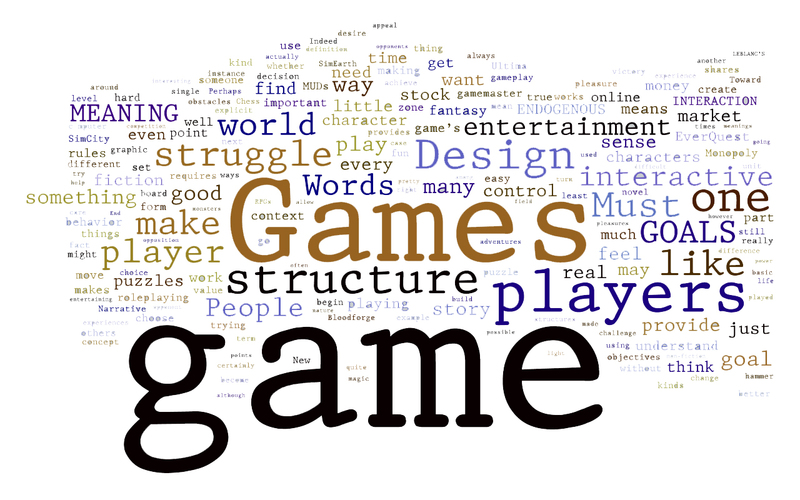 This article focuses on the effects game play has on us as players. How they affect our brains in different ways, increasing brain matter and stimulating growth of new neurons. Apart from being just fun, addictive and guilt inducing, they are now productive as well. Games can also be used to help patients with different diseases e.g. Alzheimer’s and Parkinson’s. Games are being used as therapy treatments to help both adult groups as well as children in different situations. The article goes on to talk about Skinners experiments in relation to video games and how games are now designed to make sure that we never stop playing them and why they can be so addictive.